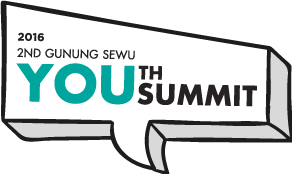 As our initiatives to reach out to students and raise their awareness towards sustainability, every year Gunung Sewu held an event called as Youth Summit. In this event, we will invite sustainability practitioners internally and externally as our keynote speaker to share their knowledge and experience on how they implement sustainability in their businesses. 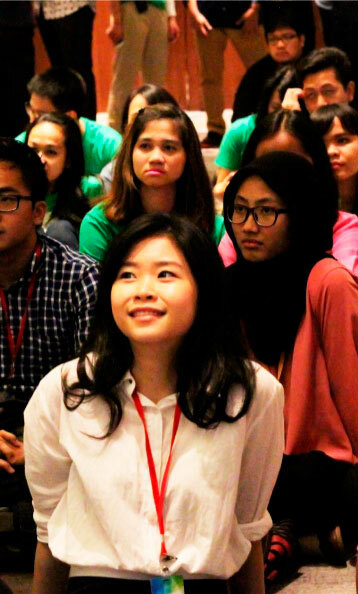 On top of keynote speaker, we also have business case competition where participants were given opportunities to contribute to our journey in implementing sustainability in all of our businesses. This way, students will experience practicing sustainability.